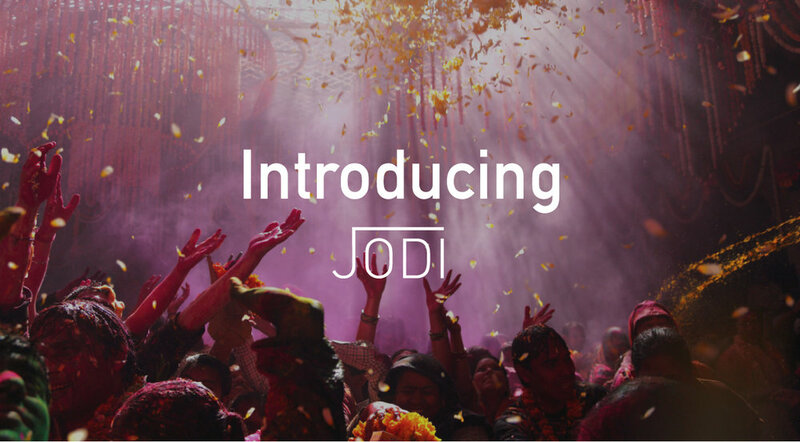 Jodi is a South Asian dating app born in Melbourne, Australia. Understanding that this new generation would much rather choose their partner than have one chosen for them, Jodi enables them to take control of their own love lives! Different from other South Asian dating apps, we don’t matchmake but rather, we empower you to date on your own terms. With Jodi, the ball is in your court and you become your own matchmaker.